Hola amigas, Happy new year! Sorry, I’ve been gone for quite a long time. But, if you have been following me on my Instagram, you’ll know that I have a new thing (which I will tell you in another time) going on . Moreover, aside from having a busy schedule, I also got too lazy to update because I’m not liking my blog anymore. From the title, design, up to the platform, I’m just sick of it. I don’t feel that it’s me anymore.  And so one day, I just decided to do some changes, and, tadaaahh…Goodbye Lipstick & Chopsticks, hello La Boheme Mama!